Have you seen droves of boxelder bugs on your property? If so, you should take action. While not dangerous, these flying insects will enter your home, infesting your living space. Don't let that happen. Call Harris Pest for a free boxelder bug inspection! 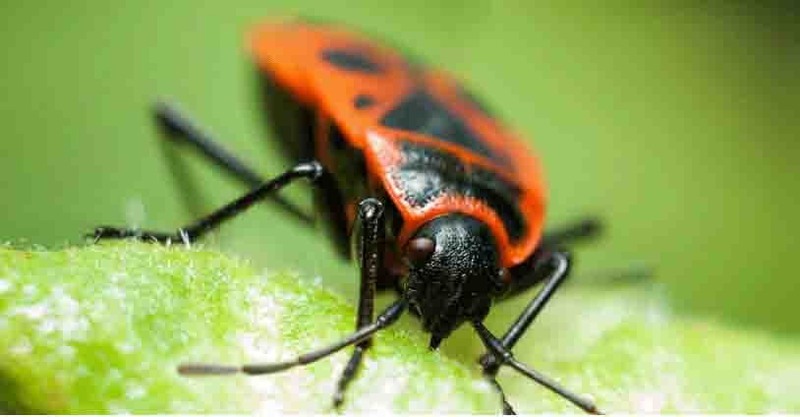 WHY CHOOSE HARRIS FOR BOXELDER BUG CONTROL? At Harris Pest Control, we have been protecting homes in Florence, Darlington, Kingstree, Lake City, Hartsville, and Bishopville since 1973. Thanks to these 45+ years of experience, we have been able to perfect our method of boxelder bug extermination, prevention, and protection in the Pee Dee region of South Carolina. When you call us, one of our pest control experts will come to your home or business and offer you a free boxelder bug inspection. He will examine your home and property and then design a pest control plan catered to your specific needs completely free of charge. When Harris treats for boxelder bugs, we implement a treatment process that has been perfected over our 45 years of existence. Our approach is scientific, thorough, and effective.